Hi! My name's Arthur. I love helping Christians grow in their faith through accessible materials for the evidence for God. 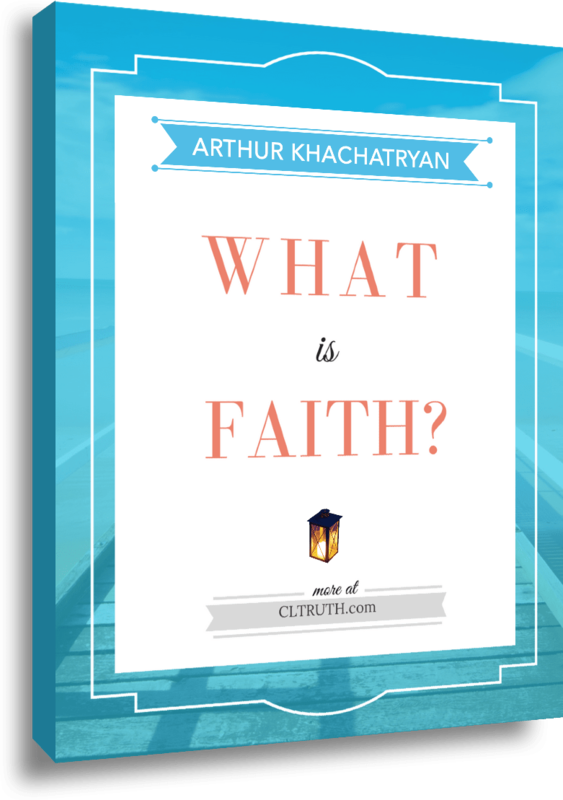 Get My FREE eBook, "What is Faith?" Ever had someone ridicule your beliefs because they assume faith is a blind leap? Would you like to strengthen your faith and grow in Christ? Get this FREE eBook and be ready to give an answer for the faith that lies within you. Please check your email box for download instructions. Your FREE eBook should either be attached to the email you should be receiving shortly, or the download link will be included.